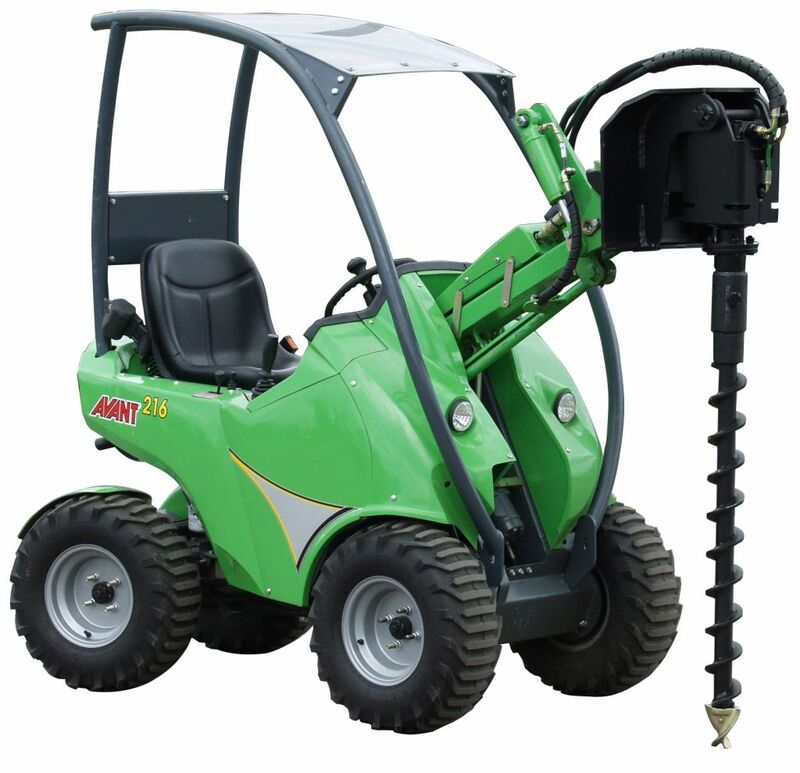 The Avant Auger attachment is available with various different flight diameters which makes this attachment ideal for a wide variety of tasks including, but not limited to: post hole boaring and tree transplanting. The Avant Auger Attachment is powered by a hydraulic motor. The Avant Heavy Duty auger is also equipped with a planetary drive which will increase the torque of the motor to help make short work of harder surfaces. The replaceable Tungsten teeth on all auger drills ensure long lifespan also on professional day to day use.